Service to HK United Dockyards between 20:00 and 23:00 daily will depart every 30 min. 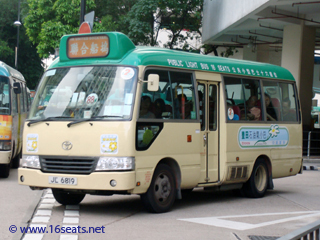 Other departures will terminate at Cheung Ching Bus Terminus. All service after 23:00 daily will terminate at Cheung Ching Bus Terminus. # Cheung Ching Bus Terminus Cheung Ching Est. Former Tsing Yi Power Station Ching Bus Terminus.